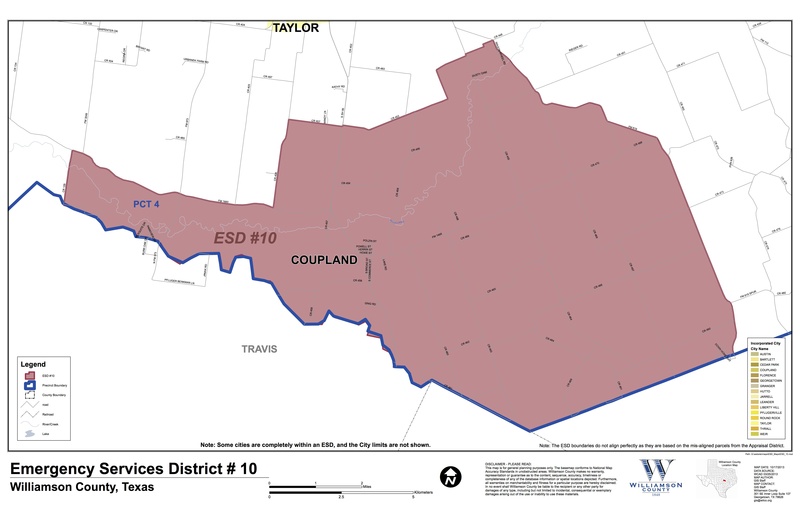 Will meet on Tuesday, May 13th at 7:00 pm at the Coupland fire station. This entry was posted in Local Government, What's New? and tagged Williamson County Emergency Services District 10 on May 12, 2014 by Stewart Dale Spencer.